In this recipe, a head of cabbage is cut into wedges, cooked, then baked with tomatoes and seasonings. Preheat oven to ​325 F (165 C/Gas Mark 3). 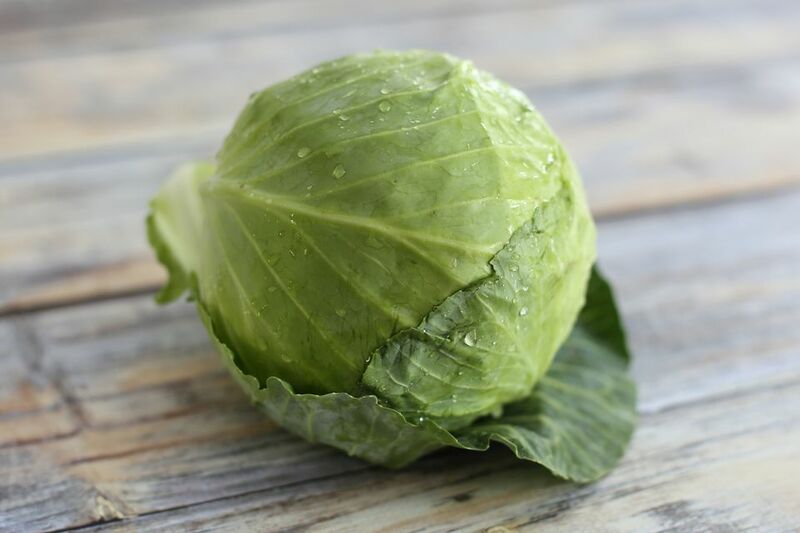 Quarter the cabbage and boil it in a large kettle or Dutch oven for 10 minutes. Remove cabbage sections; place in a shallow baking dish. Combine remaining ingredients in small bowl; pour over cabbage. Bake for 30 minutes, or until liquid is absorbed. Turn cabbage pieces about halfway through cooking time so wedges cook evenly.